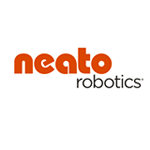 The idea behind Neato Robotics was that robots can perform household chores as intelligently as humans. Neato was born at Stanford's annual Entrepreneur's Challenge. Today, their robot vacuums clean homes better than the competition – with smarter technology and more powerful suction. 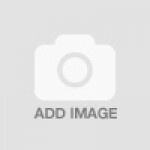 Neato XV-11 Replacement Filters (4-pack) contains 4 replacement filters for use in Neato XV-11 Vacuu.. The energy savings Neato XV-11 Robot Vacuum Cleaner conserves from its cleaning efficiency has been ..